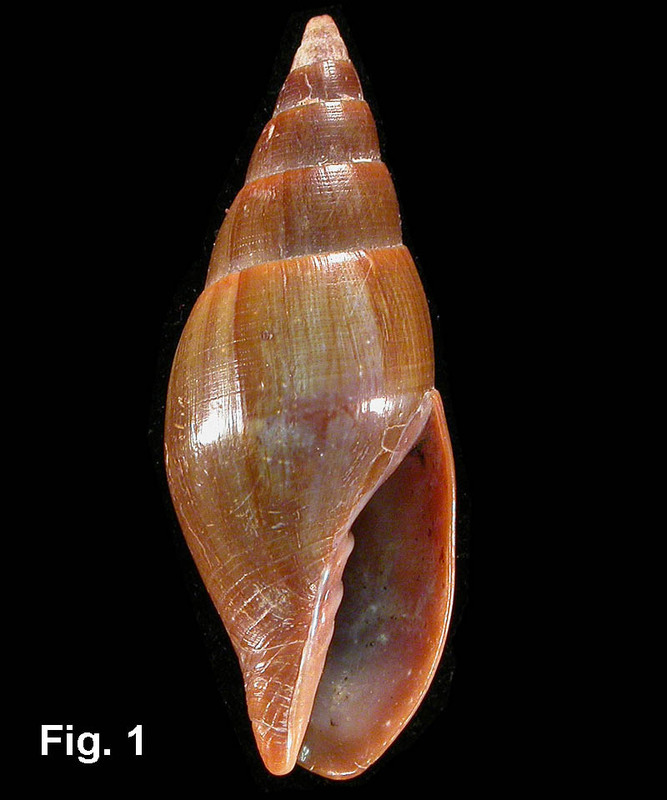 Description: Protoconch of 3 whorls, reddish-amber in colour. Shell with convex spire profile, sculptured with fine spiral punctate grooves, more prominent on early whorls, and usually absent from middle of the body whorl. Base of body whorl usually with strong spiral grooves. 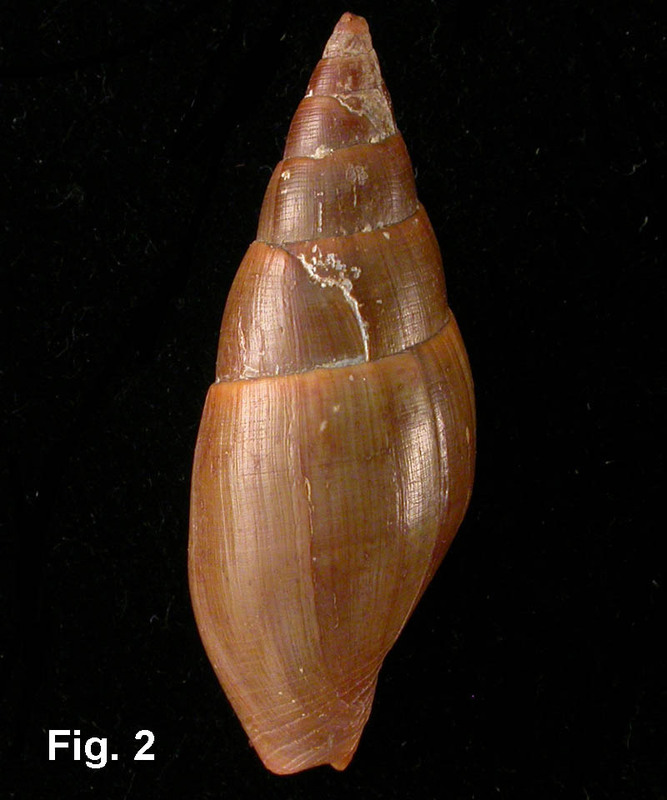 Aperture about half total shell length; columella with 2-4 plaits in adult shells. Outer lip simple, curved. Colour dark brown, often with a pale subsutural band. Shell covered with a thick brown periostracum when alive. Size: Adults 14-33 mm in length. Distribution: Endemic to Australia; Caloundra, Queensland, to south-western WA, including Tasmania. Habitat: In sand on exposed rocky shores, low tide and below. Common. Synonyms: Synonyms include Mitra rosettae Angas, 1865 and probably Vicimitra perksi Verco, 1908. The use of Mitra castanea Roding, 1798 for this species is a misidentification.